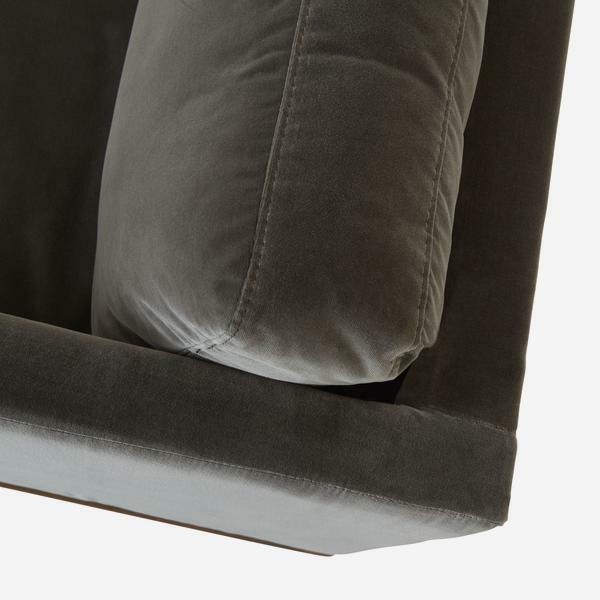 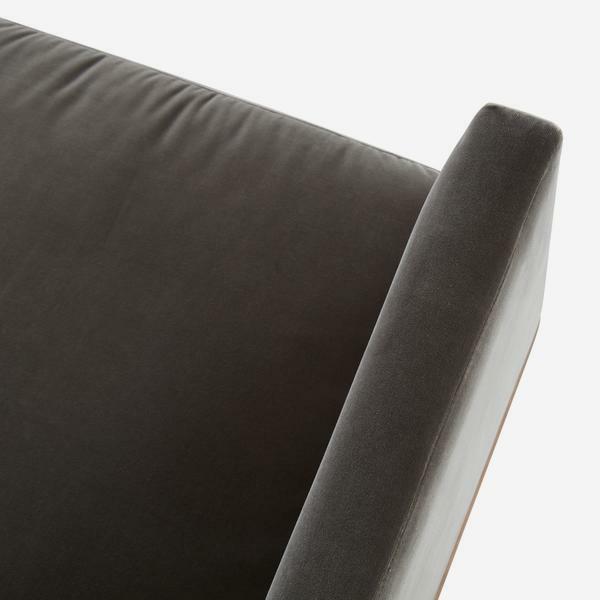 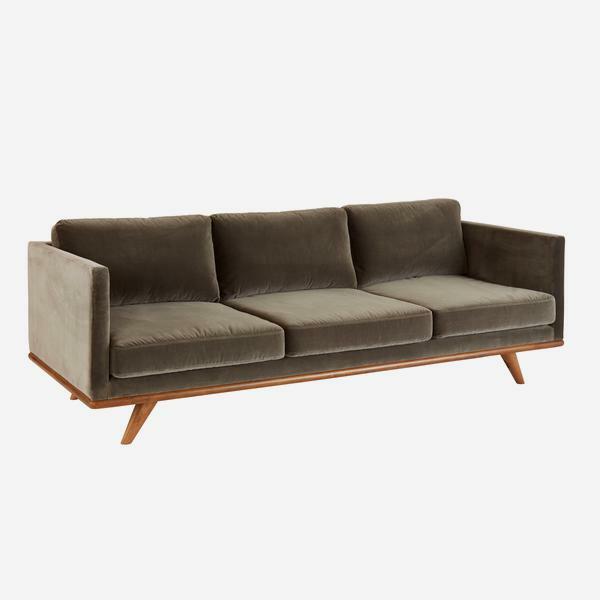 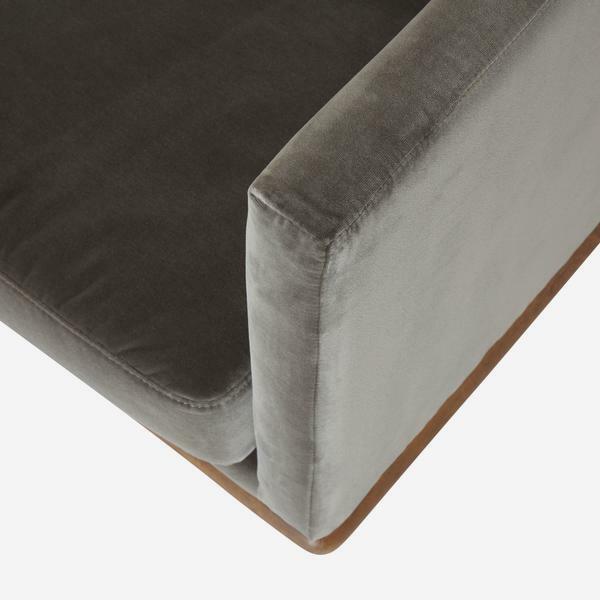 A long, rectangular 3-seater sofa in grey velvet. 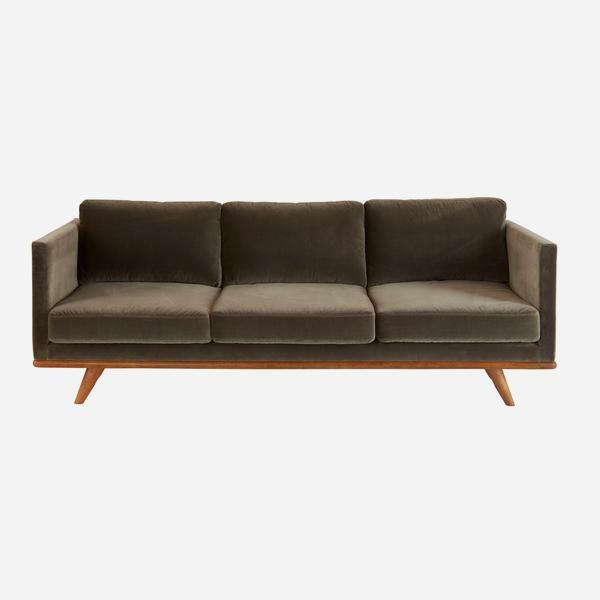 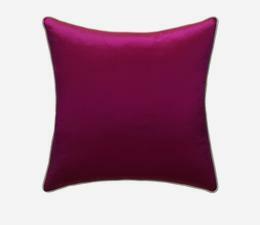 Westwood's silhouette adds structure and style to a room whilst its plump back and seat cushions offer sink in comfort as you completely stretch your legs out along its length. 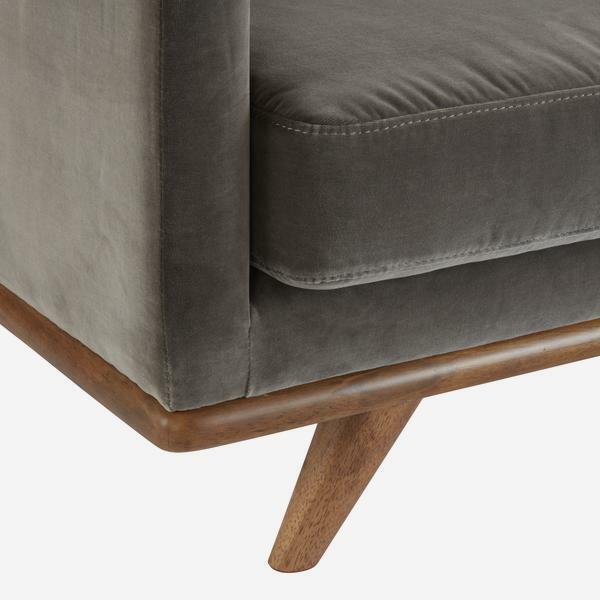 The small, angled legs in varnished chestnut add design-led flair and hint at Vivienne Westwood's signature quirk.